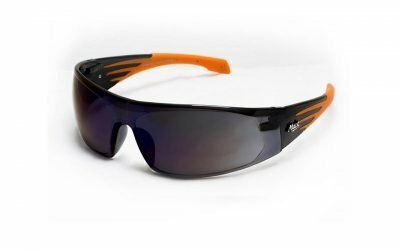 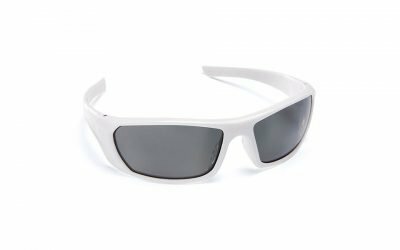 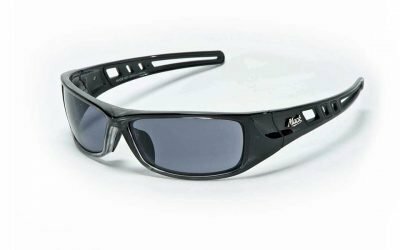 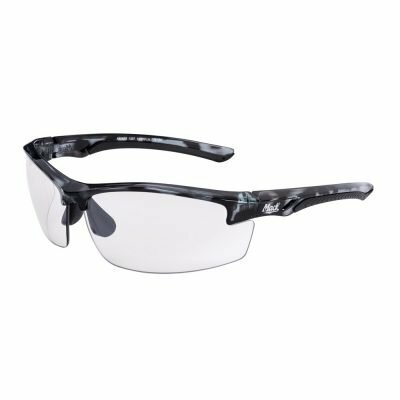 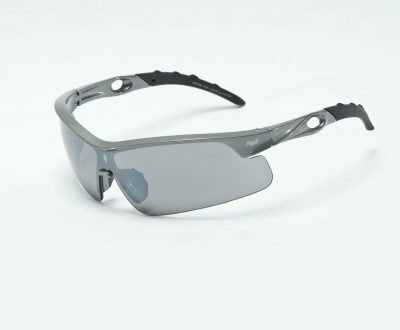 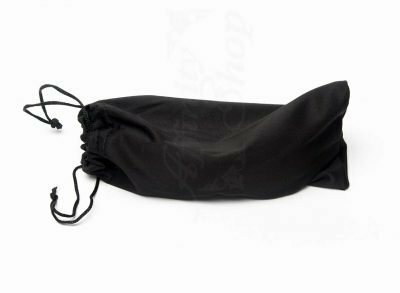 Sunglasses, Mack Eyewear Force360 Eye Protection. 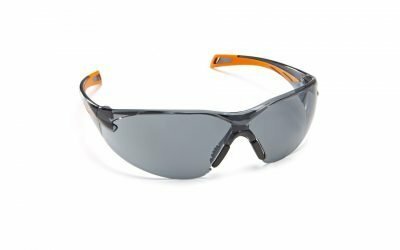 Safety Sun Glasses. 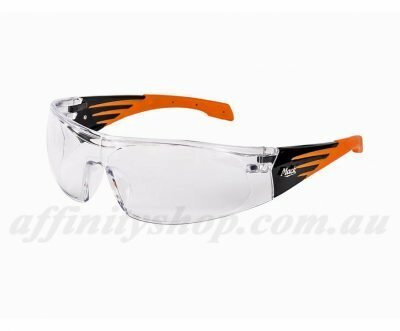 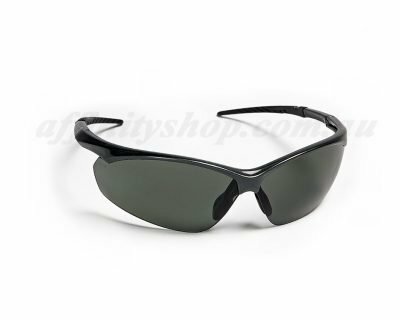 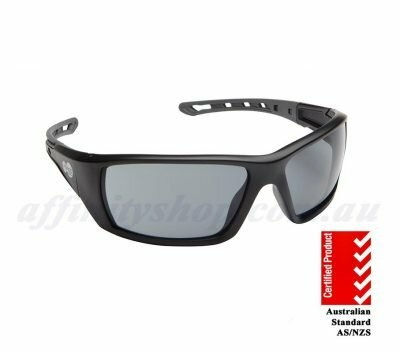 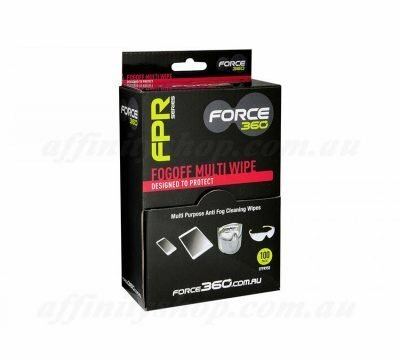 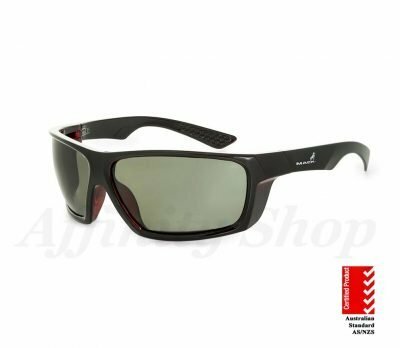 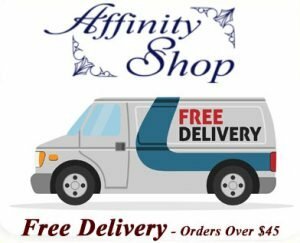 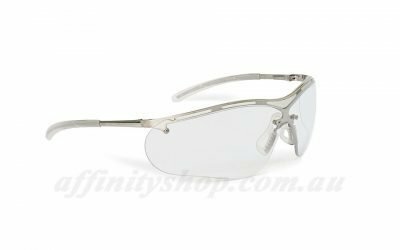 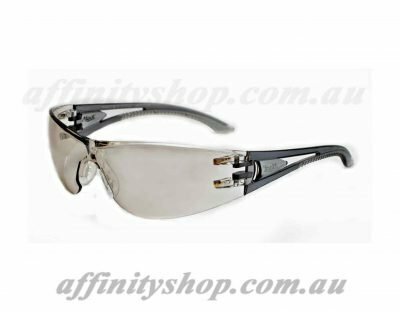 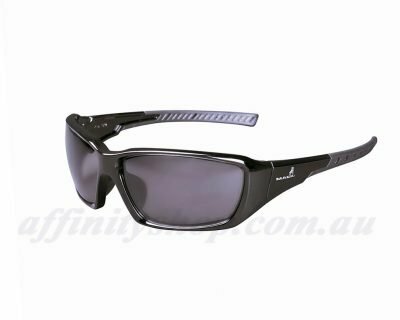 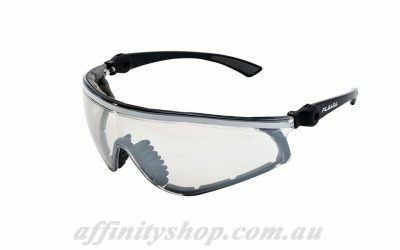 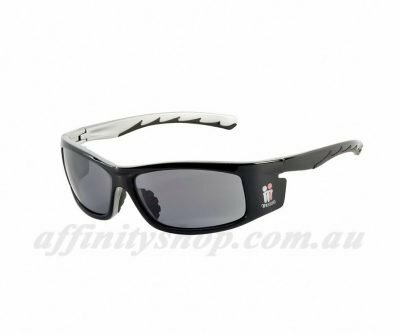 Nice range of Australian Safety Standards Certified Eye Protection at Affinity Shop!